This coil can be used in BWK esolids Vaporizer Kit and G-Ball Shisha esolids Vaporizer .. 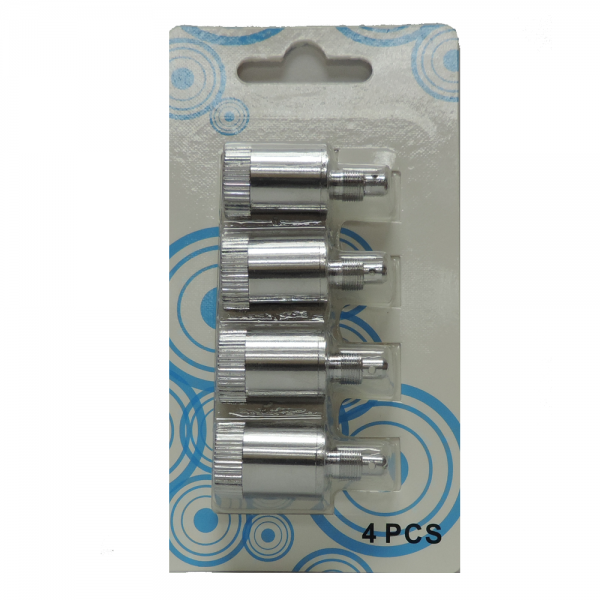 This coil can be used in X-Tank Dry Herb Vaporizer Tank and XHK 900 mAh Dry Herb Vaporizer Kit. 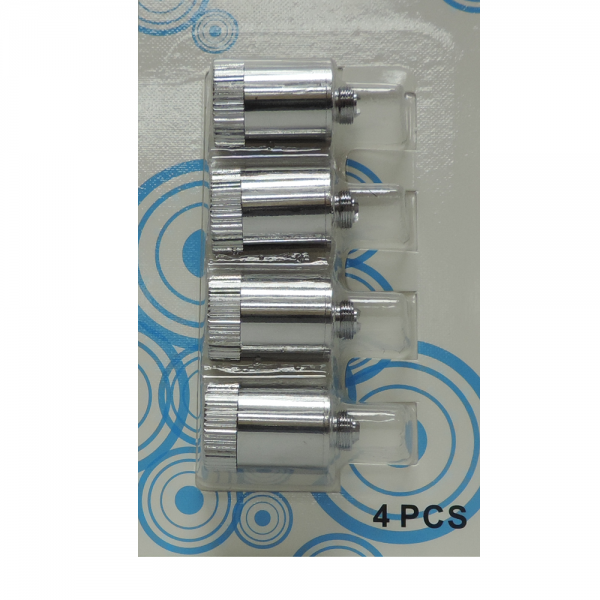 A pack will come with 5 coils. Resistance of heating wire: 1.2-1.3 ohm 3.7 volts. .. 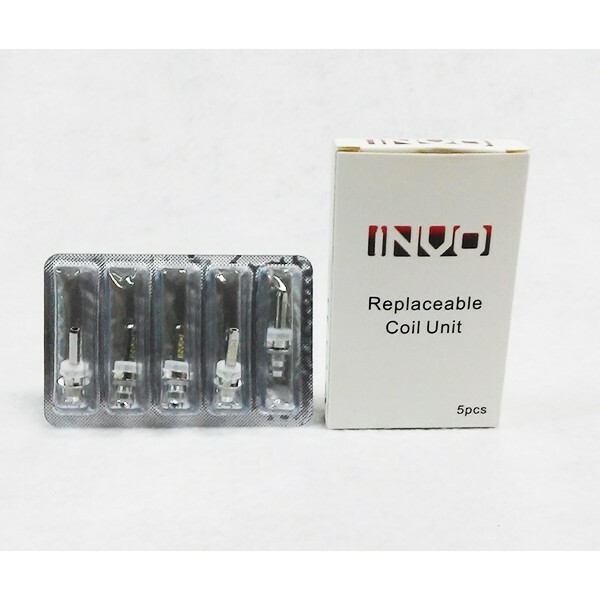 This coil can be used in Z4 -H, Z4 - H - Kit and Z3 - H Kit. .. This coil can be used in Z4 - W and Z4 - W - KIT. .. This coil can be used in Z3 - W - Kit. .. 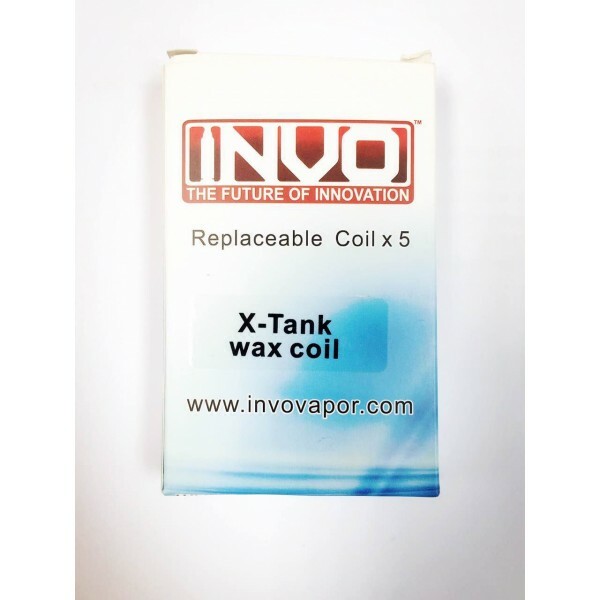 These coil units are replacements for the INVO DXL Dry Herb Tank. 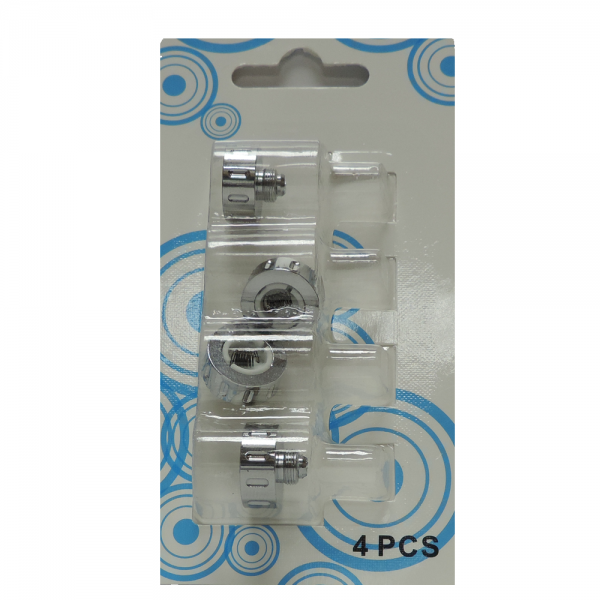 The coils come in individual units (1). ..